The University of Georgia College of Public Health, in partnership with the J.W. 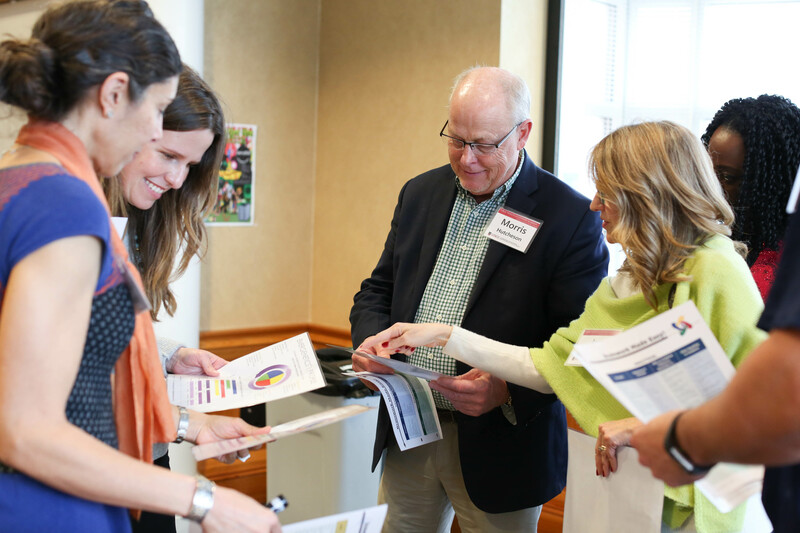 Fanning Institute for Leadership Development and with support from Georgia Power, opened the 2018 Public Health Leadership Academy on Feb. 27. The program aims to improve the health of Georgians by increasing the capacity of leaders to transcend boundaries and work collaboratively to foster a culture of health in their communities. The 22 participants in this year’s academy will focus on developing their personal and collaborative leadership skills as part of the program designed by Fanning Institute faculty members Carolina Darbisi and Louise Hill. They will also complete experiential learning projects, conduct discussions with national public health leaders and experts, and network with peers to enhance their roles in a collective approach to improving health outcomes in their communities. In applying for the program, participants expressed a desire to increase their capacity to lead and build relationships with other public health leaders. The 2018 Public Health Leadership Academy runs through October.